Proper preventive maintenance will keep your asphalt driveway, parking lot and road functional and help avoid expensive repairs. Protect your investment by sealing and filling small cracks before they turn into costly major repairs. 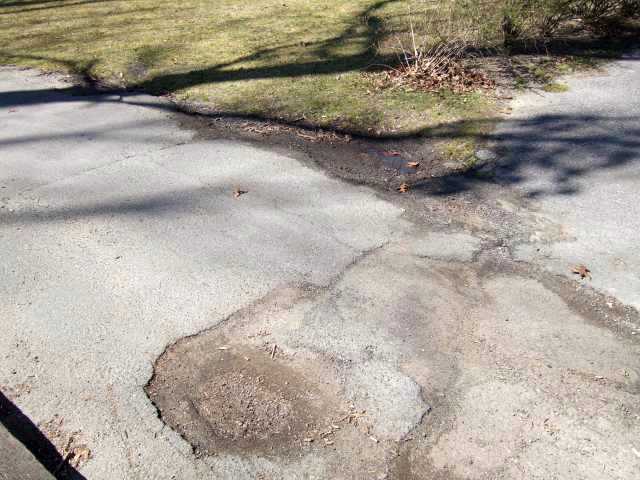 Winter can be especially hard on asphalt. If not properly maintained, water can enter small cracks and cause greater damage during freeze and thaw cycles. 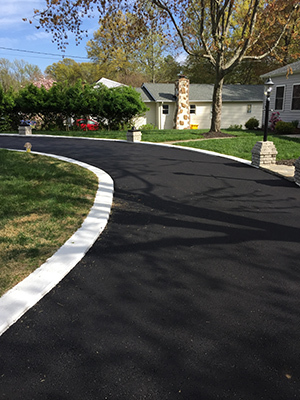 Baltimore-Washington asphalt paving contractor ES Paving will provide repair and asphalt sealing for your driveway, parking lot or road professionally BEFORE your paving job deteriorates. Call us today at 410-519-3667.